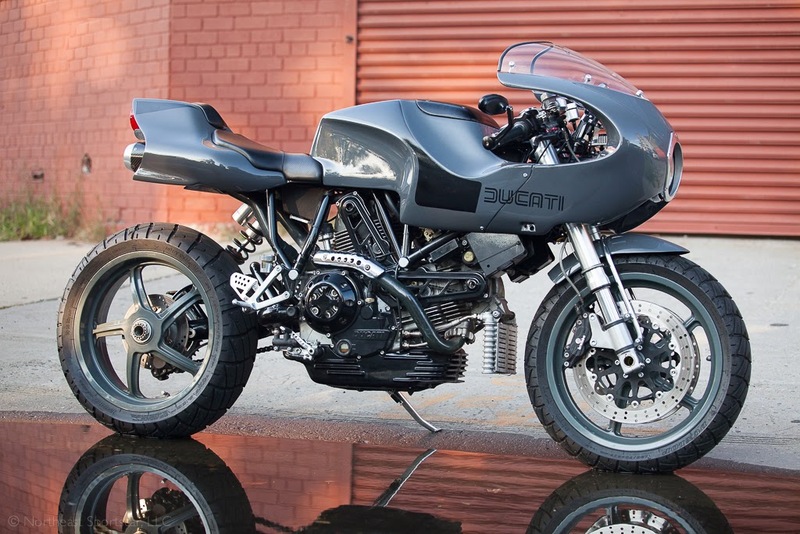 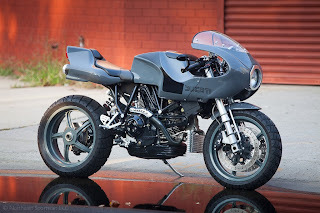 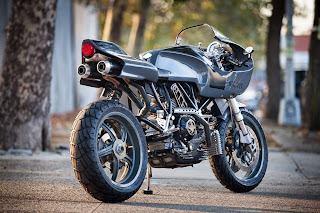 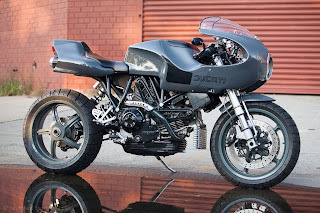 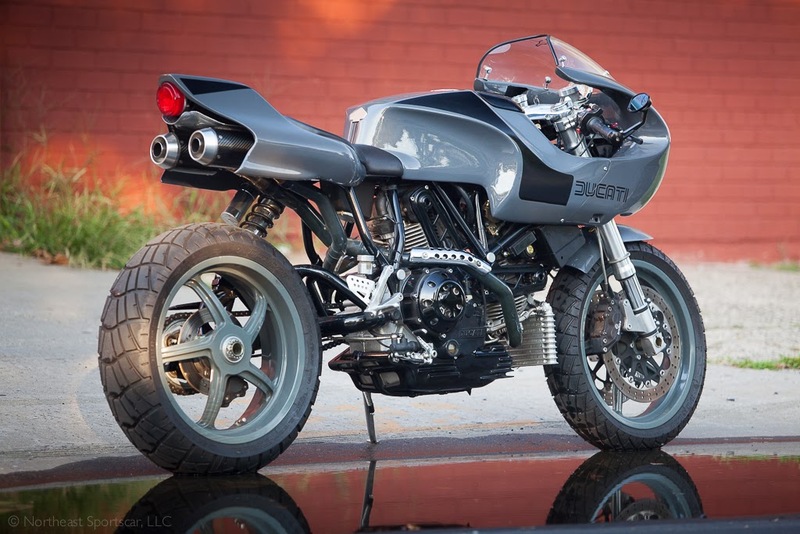 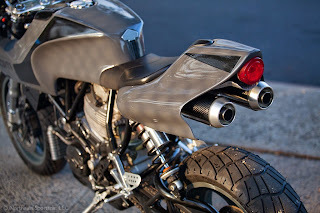 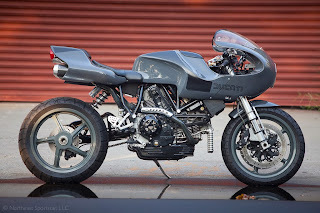 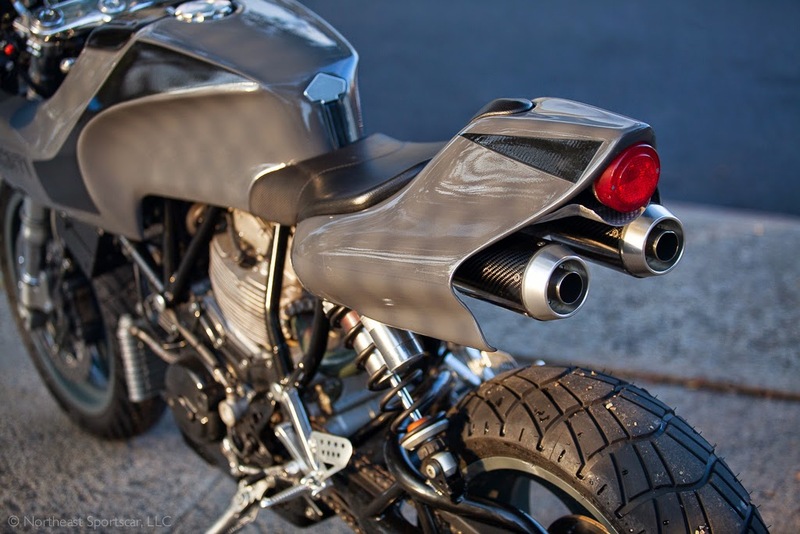 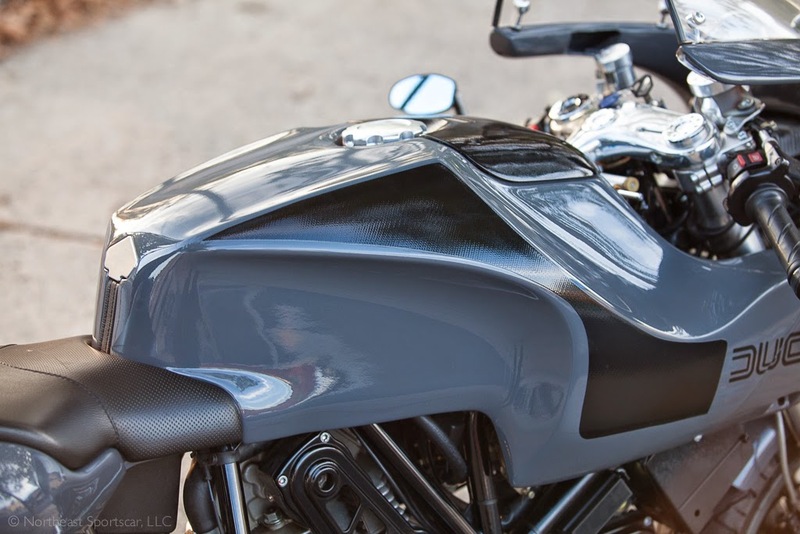 Ducati MH 900 E by Sammy. 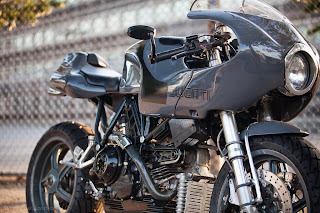 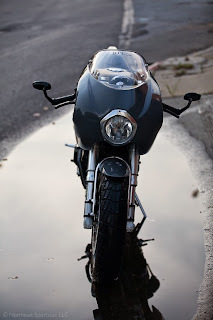 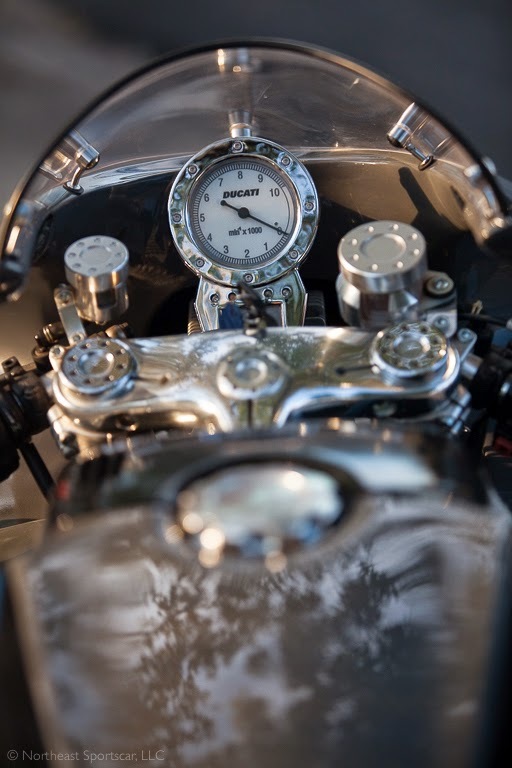 via Return Of The Cafe Racer. Tour Auto 2015 : Clermont Ferrand stage.